At 5:00am on March 29, I set out with eight other runners to run from Savannah, GA to St. Mary’s, GA, 155 along the coastline of Georgia. While it’s certainly not the longest way to cross the state, but it’s 155 miles in 60 hours, so I think I’ll still be challenged. Read more about the race here. 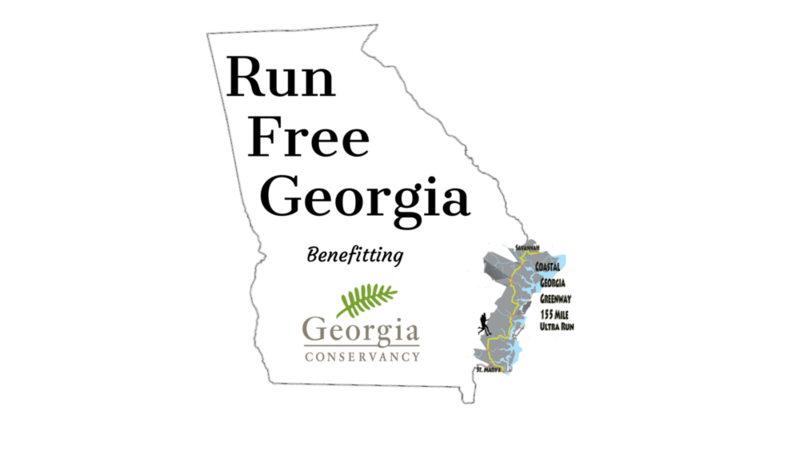 We raised $660 for the Georgia Conservancy.